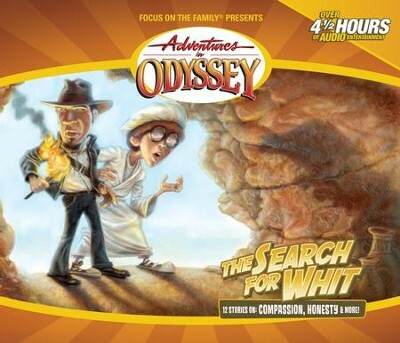 Kids' Radio tells a Twilife Zone sketch of Kathy and Jeremy, two kids who have a propensity for wasting time. Theme: Making the most of your time. I'm the author/artist and I want to review Advneutres in Odyssey® 350: The Time of Our Lives [Download].